Director Angela Robinson has admitted she would love to helm a 'Wonder Woman' movie and revealed that Zack Snyder - who created the DC Extended Universe - loves her new movie 'Professor Marston and the Wonder Women', a biography about the creator of the comic book character. 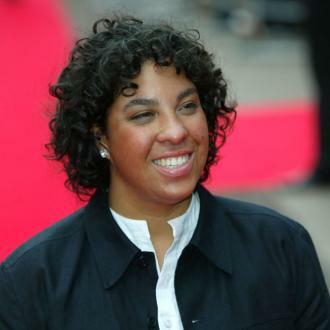 Angela Robinson would love to helm a 'Wonder Woman' movie. 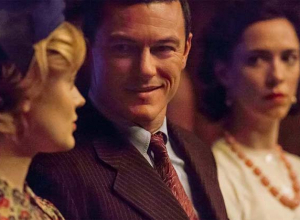 The 46-year-old director's latest project 'Professor Marston and the Wonder Women' tells the story behind the creation of the iconic DC Comics character and Robinson definitely wouldn't pass on the opportunity to helm a 'Wonder Woman' movie in the DC Extended Universe. 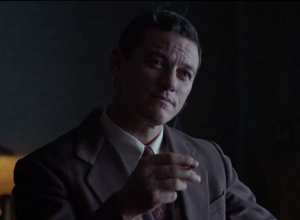 'Professor Marston and the Wonder Women' examines the life of psychologist Dr. William Marston [Luke Evans] and his creation of the iconic character back in 1941 along with his unconventional relationship with his wife, Elizabeth [Rebecca Hall], and their lover Olive Byrne [Bella Heathcote]. Through his pseudonym 'Charles Moulton', Marston combined his, Elizabeth's and Olive's feminist ideas to create a heroine which young girls could look up to and still do to this day. Although it looks at the creation of Wonder Woman, Robinson likes to think her movie is a compliment to the entire DC Extended Universe and she revealed Zack Snyder - who started the DCEU - has seen her film and ''loved it''. Robinson said: ''I think it's a really interesting compliment to the whole DC universe and I actually just show the film to Zack Snyder and Debbie Snyder who loved it and they had an incredible response to the film.